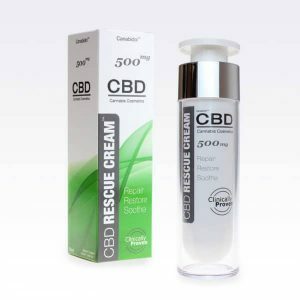 CBD balms are a great way of using CBD, allowing you to apply it directly to the area you want. 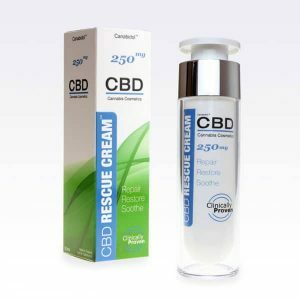 Our CBD balms are natural, organic and of very high purity. 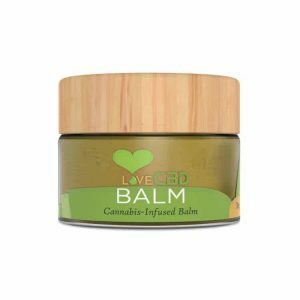 CBD balm is a convenient way to get your daily CBD and as well as other various important Cannabinoids.